Where are the design educators? In a not-so-recent blogpost, Don Norman writes eloquently about design education. He gives a clarion call for design education to change. He very lucidly writes about why it needs to keep up with the needs of today and design educators must be more adept at cognitive sciences as much as drawing and form studies. If this were true, we need to re-educate our design educators. That is, if we can find them. With all three of them searching, there are now close to two hundred positions vacant in the country for design educators. Surely, this must be the biggest search for design educators anywhere in the world announced on the same day. Where are the design educators anyways? 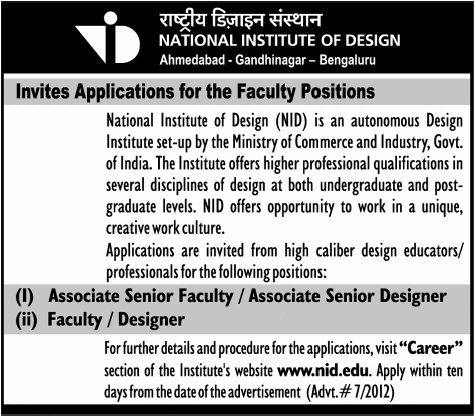 They need to be smoked out to resurrect design education in India. This may lead to new circumstances. People who practise design, may get to teaching it. 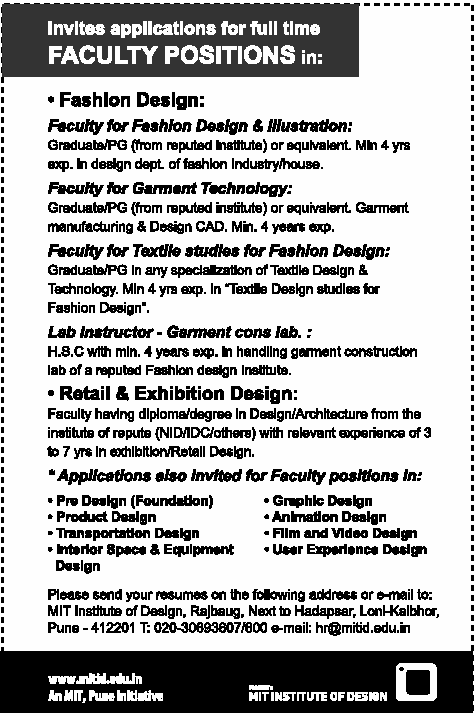 People who are in the periphery of design: fine-artists, social scientists, architects and allied professionals may pitch for teaching design in all these institutes. People who have had a penchant for teaching can now have an opportunity to be wooed. I sincerely hope that this throws up a whole new generation of design educators who are inspired, informed and are willing to change themselves and design education. If not, what Don prophesied may come true: the uninformed will end up teaching the uninformed. That does not augur well with design education. And change in design education, will take a long time to arrive.